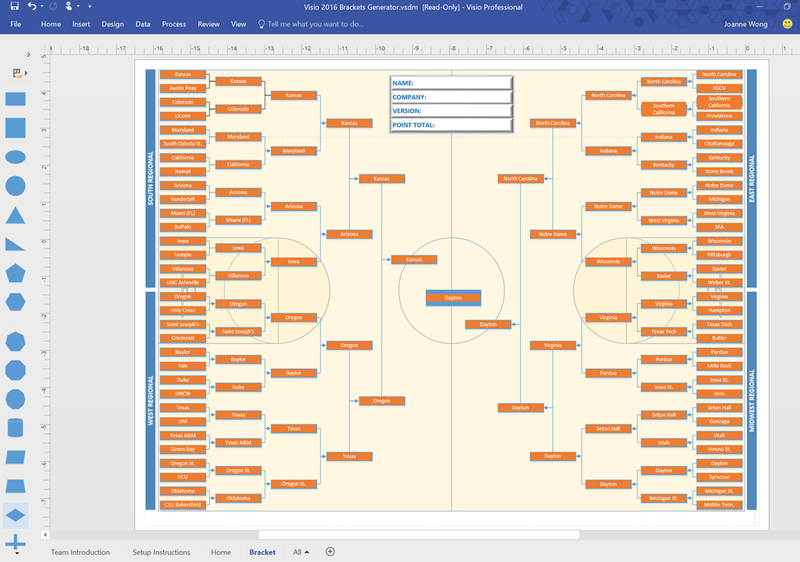 Introducing the Visio NCAA Bracket Generator! 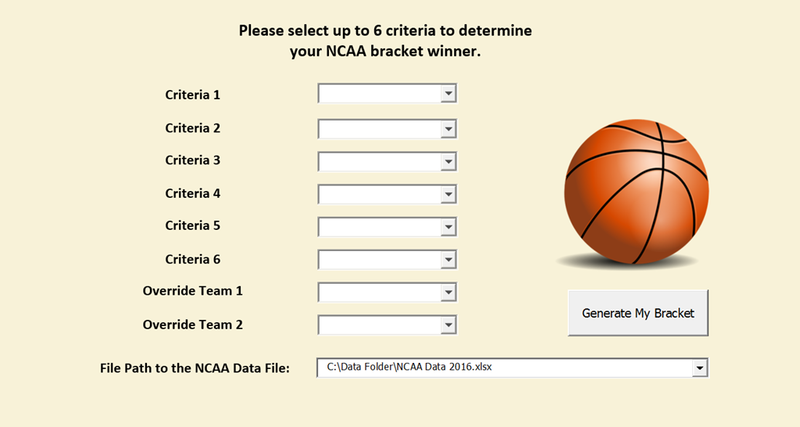 The Visio NCAA Bracket Generator employs a robust algorithm to automatically identify your top pick. Select your priority criteria in the Generator’s user-friendly interface and let the app do the rest of the work for you! « WHITEPAPER: The Economist, “Changing Roles: How Technology is Transforming Business Functions”"